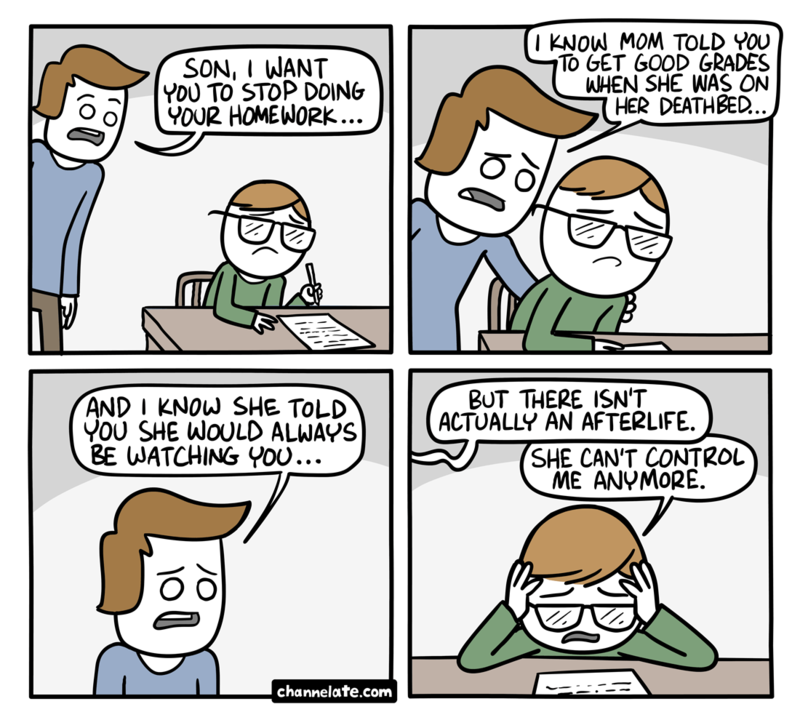 do worry about the homework! i am here for your help. as my price is also not very expensive the reason behind cheap is every student can get our service. lJpDY7 You are my aspiration , I have few web logs and sometimes run out from to post.